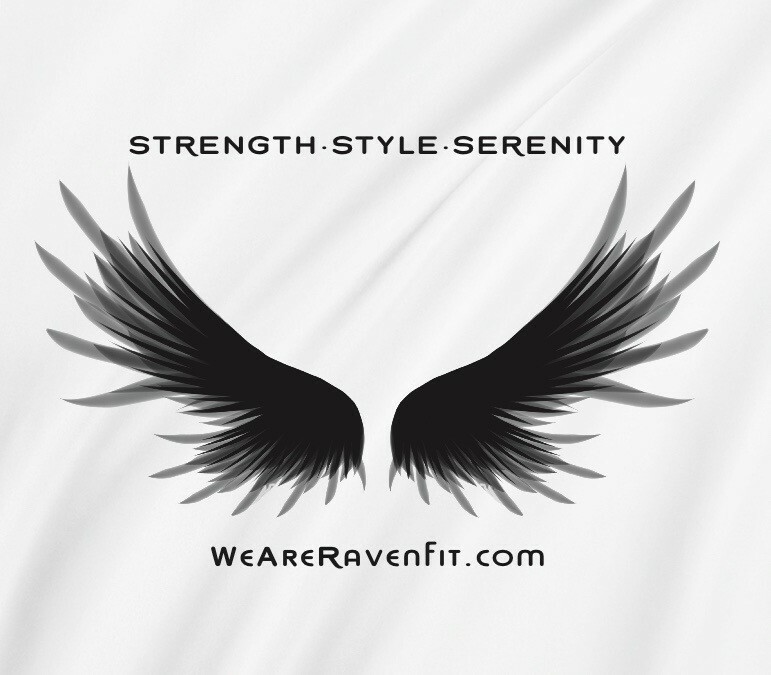 Start taking classes at Raven Fitness and other studios! There are no upcoming “AntiGravity Rise & Fly” classes on this day. __Please arrive 5-10 minutes before class time to sign in and have hammock adjusted. __As it is unsafe and disruptive, latecomers WILL NOT BE PERMITTED after the safety briefing. __Empty hammocks are given to waitlisted clients exactly at class time. __Sleeved activewear that covers the armpits is recommended for comfort & hygiene. Please arrive dressed for class. __Please REMOVE RINGS AND OTHER JEWELRY before class. __Our padded flooring is being replaced - bring a yoga mat if you prefer one. The Raven team looks forward to flying with you!! Located on 7th Street between Folsom & Cleveland Streets. Street parking is available. No bicycle storage is available inside the studio. As great as the first time I went (as it was awesome the first time!) Olga is by far one of the best instructors I’ve had, making something that looks intimidating to beginners feel both comfortable and very exciting! No matter what level you are you’ll be taught well, feel comfortable, and have a great session with you being surprised at your own flexibility! This class was awesone - Olga guided us through each exercise and helped us achieve proper form while also being flexible (pun intended) when certain poses were too difficult for a first timer. Fantastic instructor and makes class very comfortable regardless if this is your very first class or if youre a seasoned pro!